 The life expectancy of a boiler depends very much upon the type of boiler in question but, on average, a traditional gas boiler should last between 10 and 15 years. 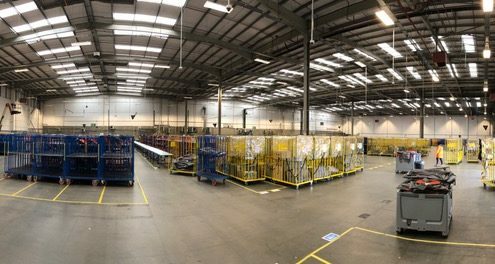 When it comes to the end if its serviceable life, it’ll need to be replaced – as was the case when we were called to check out some issues a client (global internet retailer) was having with their current heating system at a warehouse in Croydon. 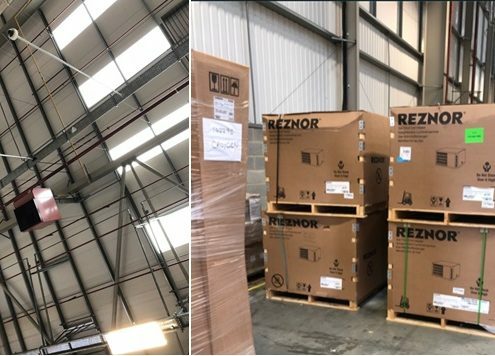 The team at CH Systems discovered that the older gas fired Reznor units had fulfilled their life expectancy and a decision was made to replace the current units with 6no new Reznor UDSA-100 units.